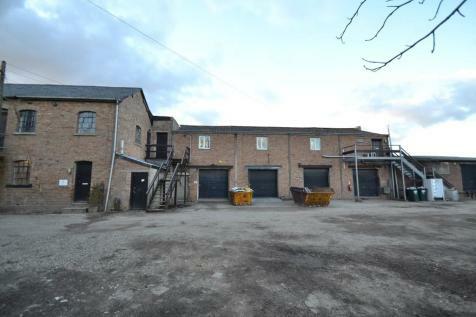 Large first floor commercial/workshop space available, situated on the Western edge of Clare. Office or storage space with unit of 543 sq ft , with flexible options available to rent as individual unit, or as 1. £350pcm. GIA with office, kitchen & WC. A well presented office/shop located centrally in the popular town of Clare. Large window display and return, refitted kitchen and WC. 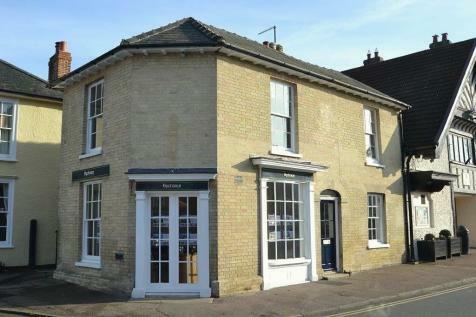 Samuel's are pleased to offer to let this retail unit situated in the popular Suffolk village of Clare in a High Street location. Available Now.